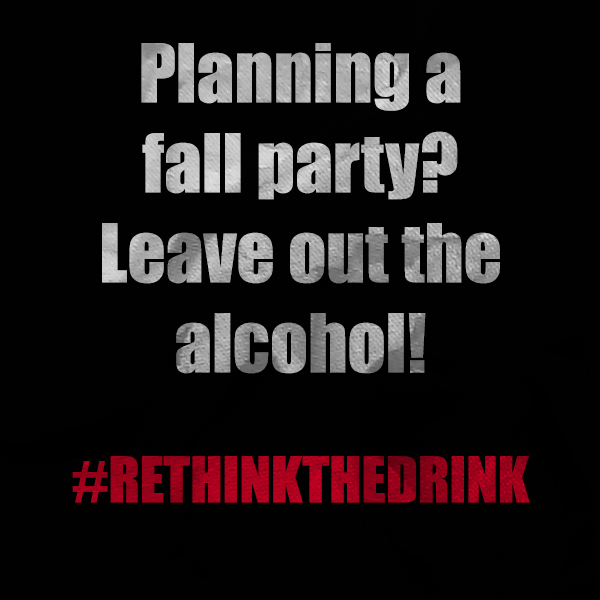 Be sure to check out our latest graphics and share them with your friends! 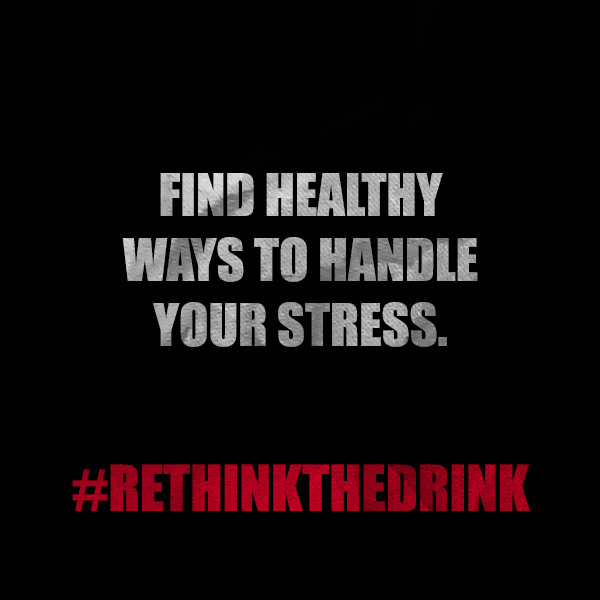 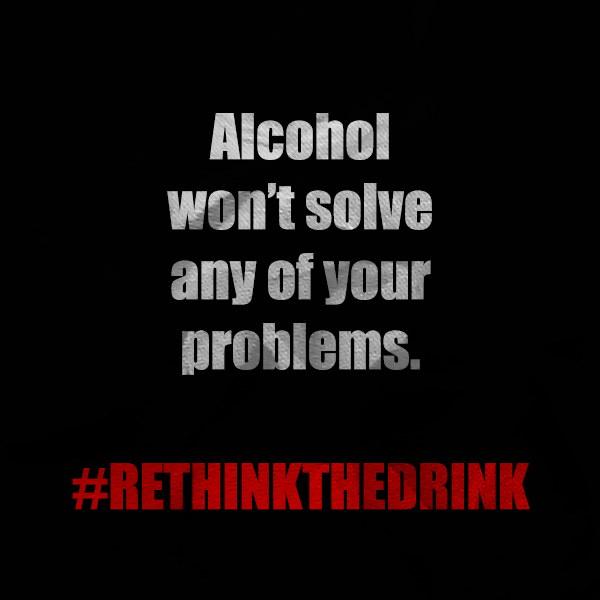 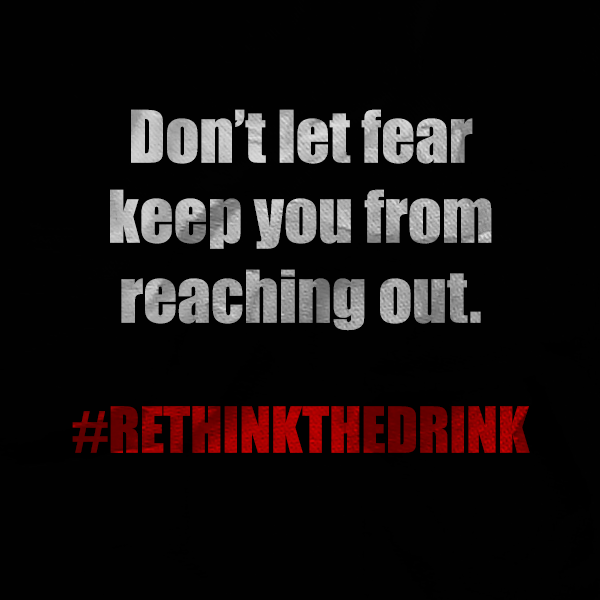 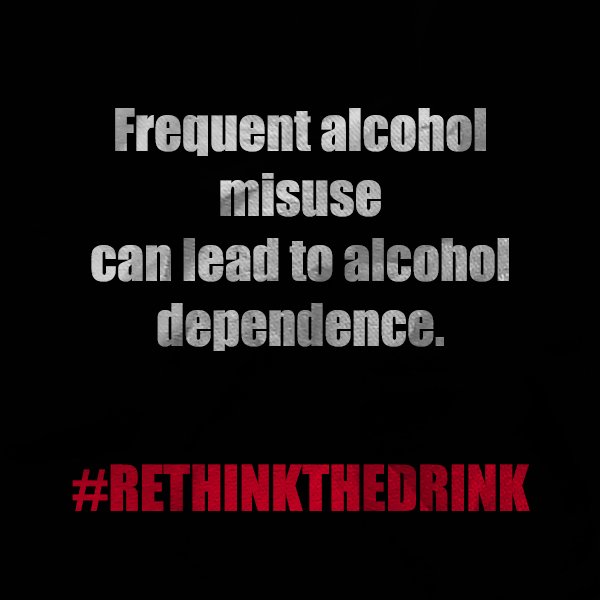 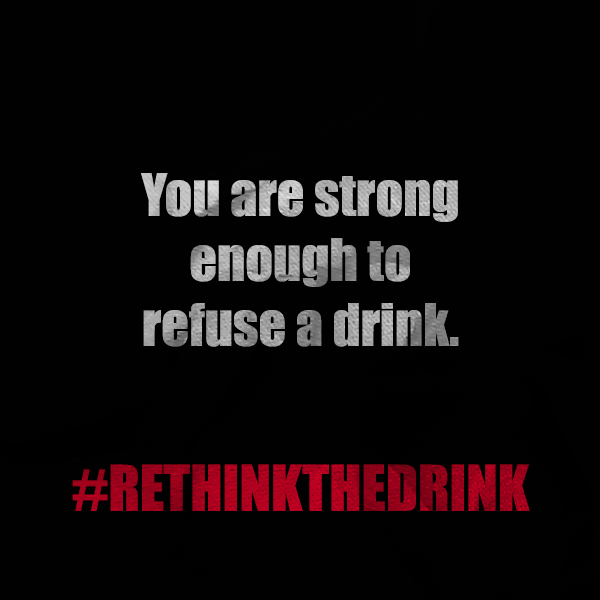 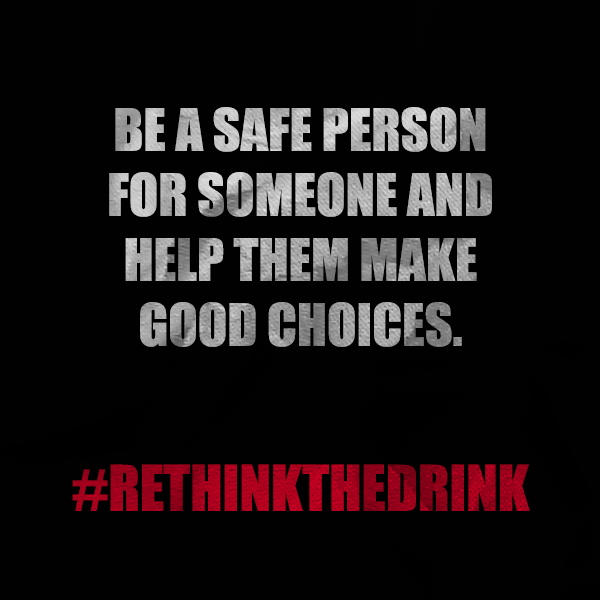 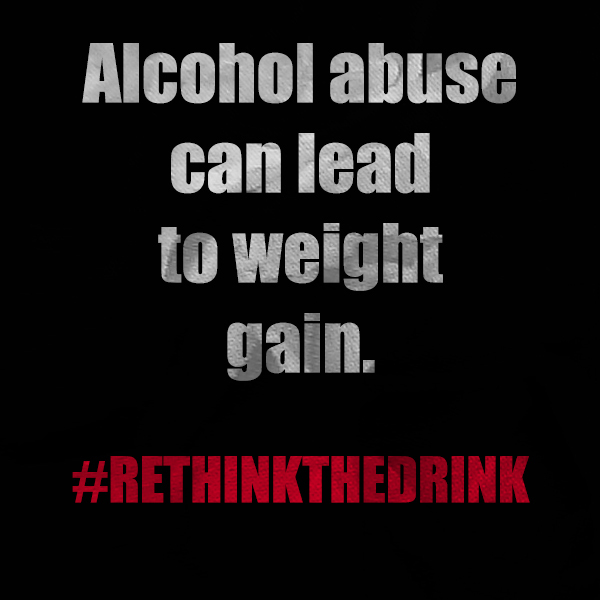 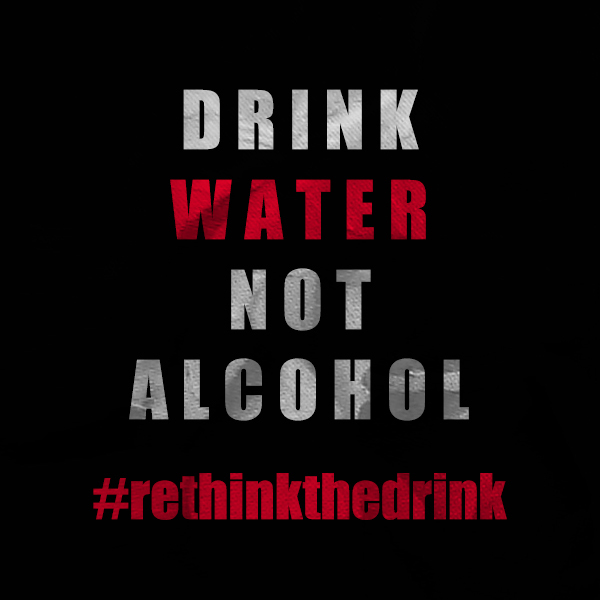 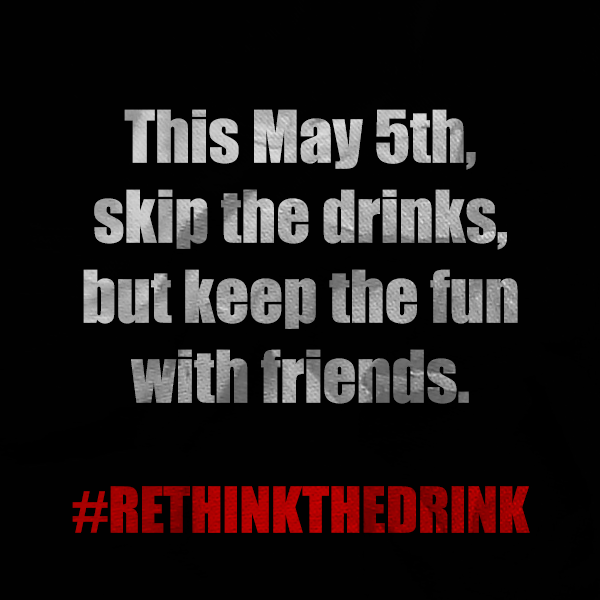 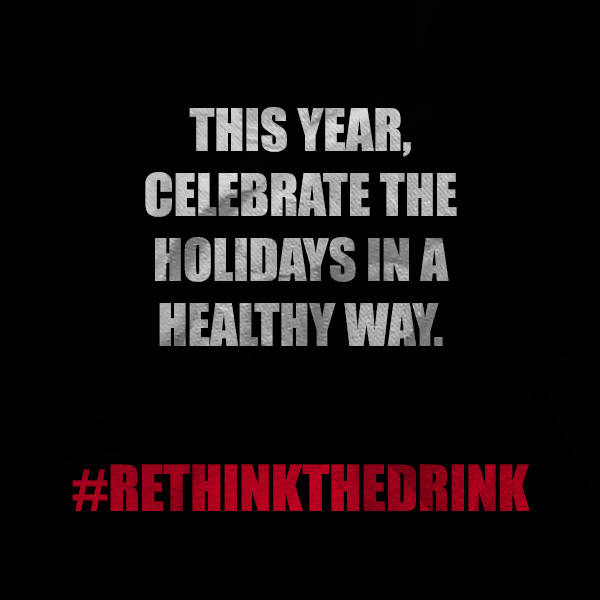 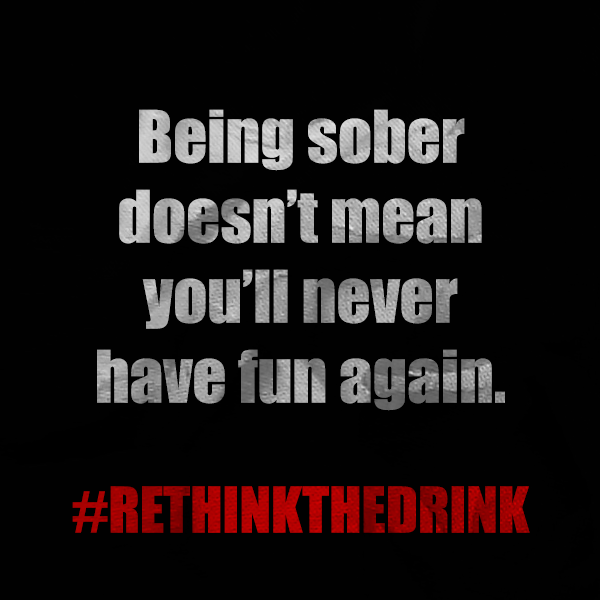 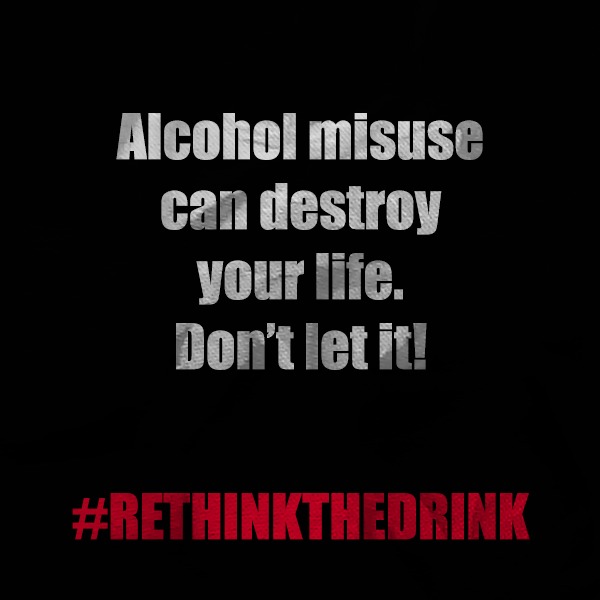 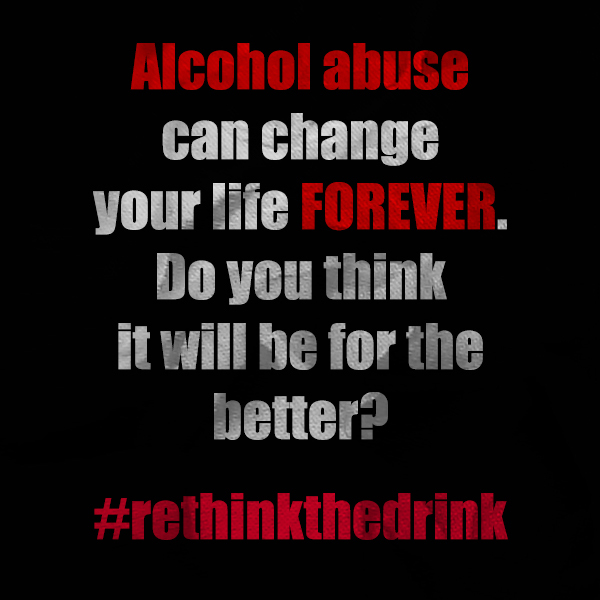 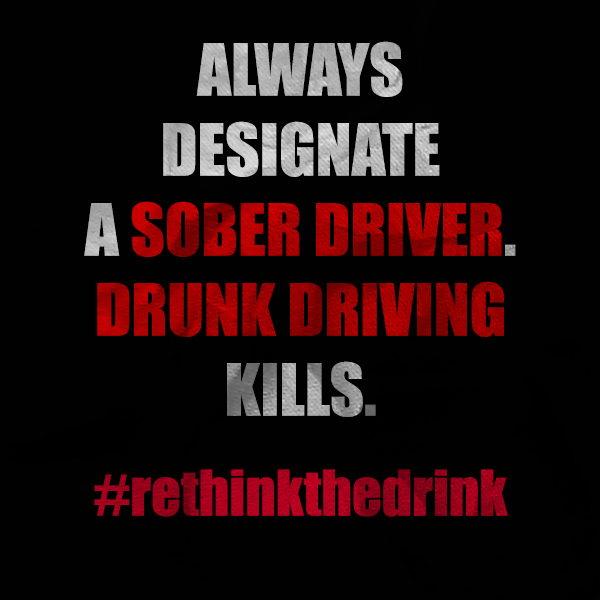 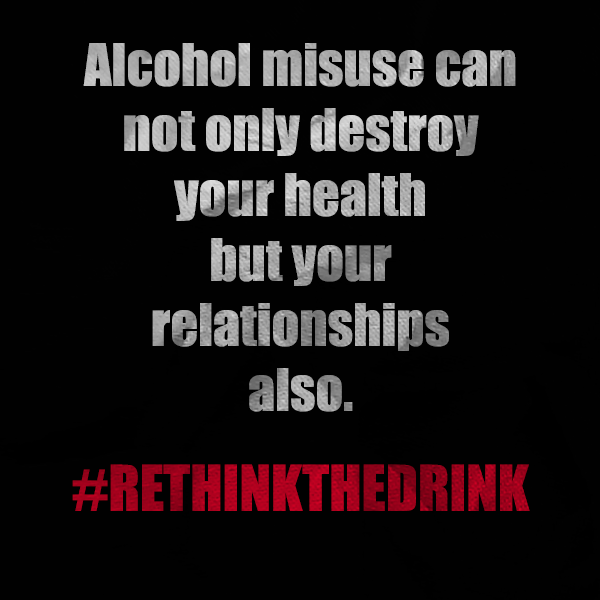 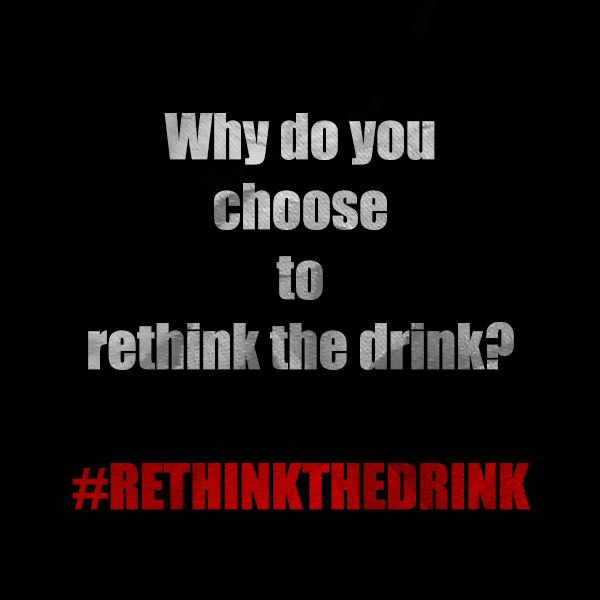 Check out these newest graphics from Rethink the Drink! 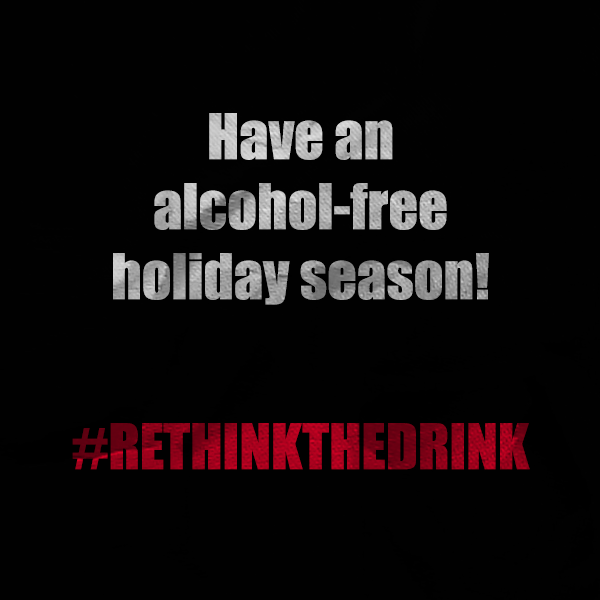 You’re free to share them with your family and friends. 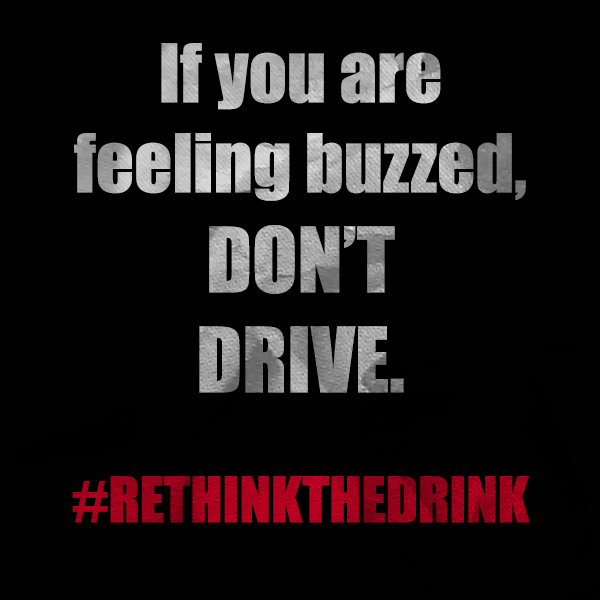 Here are some of our newest graphics! 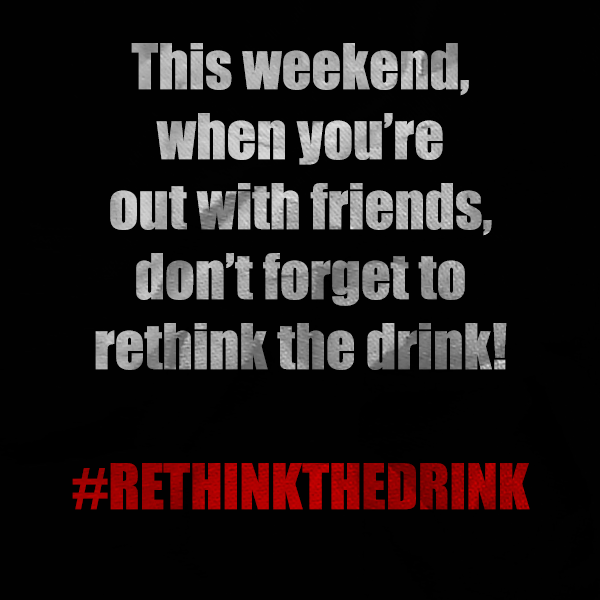 Feel free to share them with your friends and family!